What happened? Where do we begin? 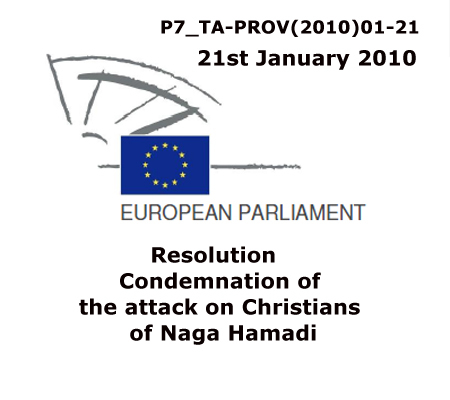 "The government continued to sponsor "reconciliation sessions", "This practice contributed to a climate of impunity that encouraged further assaults"
"The government failed to redress laws and government practices that discriminate against Christians"
The National Democratic Party (NDP) has governed the Arab Republic of Egypt, which has a population of approximately 83 million, since the party's establishment in 1978. The Constitution provides for freedom of belief and the practice of religious rites, although the Government places restrictions on these rights in practice. Islam is the official state religion, and the principles of Shari'a (Islamic law) are the primary source of legislation. The status of respect for religious freedom by the Government declined somewhat during the reporting period, based on the failure to investigate and prosecute perpetrators of increased incidents of sectarian violence. 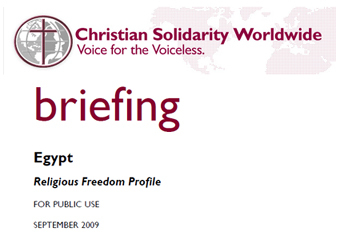 in co-ordination with The United Copts GB. 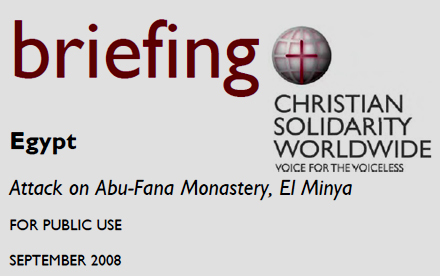 WASHINGTON, DC - The U.S. Commission on International Religious Freedom (USCIRF) is concerned at reports of attacks targeting Coptic Orthodox Christians in the small Egyptian village of Ezbet Boshra-East. 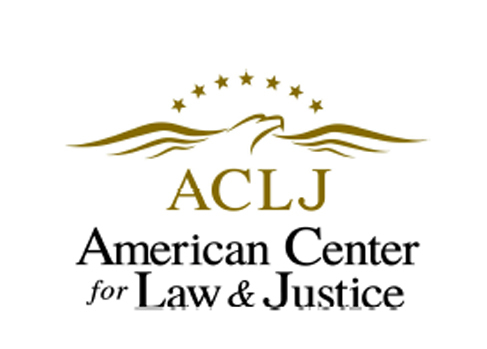 USCIRF has learned that Egyptian authorities reportedly have released from custody all those suspects who were originally arrested earlier this week. Local authorities reportedly are conducting an ongoing investigation even though persons involved in the violence appear to be free. 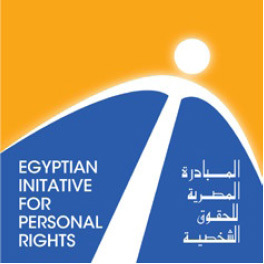 The Egyptian Initiative for Personal Rights (EIPR) today released the preliminary findings of its inquiry into the sectarian violence that took place in the village of Al-Tayeba, located in the Samalut district of Al-Minya Governorate, on Friday, 3 October. The violence left one dead and four injured and involved arson and the destruction of homes, land and property. 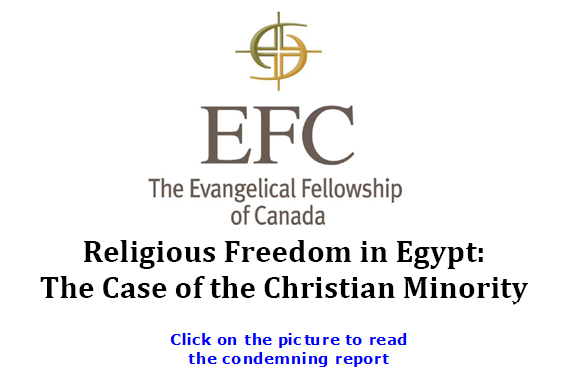 ISTANBUL, October 2 (Compass Direct News) – Following the Appeal Court of Alexandria on Sept. 24 granting custody of 13-year-old Christian twins to their Muslim father, their mother lives with the fear that police will take away her children at any moment. Kamilia Gaballah has fought with her ex-husband Medhat Ramses Labib over alimony support and custody of sons Andrew and Mario in 40 different cases since he left her and converted to Islam so that he could remarry in 1999. The Constitution provides for freedom of belief and the practice of religious rites, although the Government places restrictions on these rights in practice. Islam is the official state religion, and Shari'a (Islamic law) is the primary source of legislation.